We looked at the top 1 Strollers and dug through the reviews from 10 of the most popular review sites including Influenster, Baby Gear Lab, New York Times Wirecutter, The Bump, Consumer Reports, The Nightlight, Lucie's List, Little Baby Gear, Stroller Envy, The Car Crash Detective and more. Through this analysis, we've determined the best Stroller you should buy. 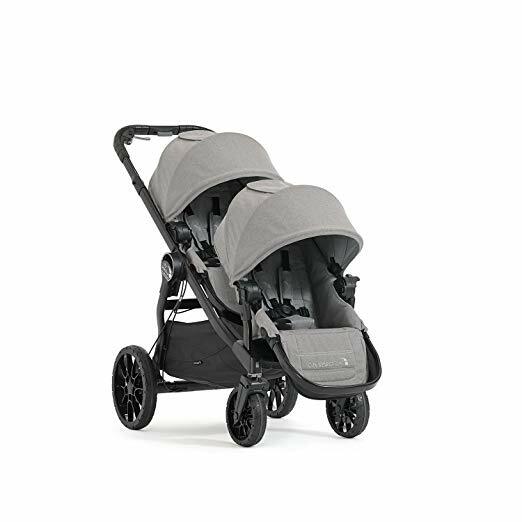 In our analysis of 61 expert reviews, the UPPAbaby UPPAbaby Cruz Stroller placed 5th when we looked at the top 10 products in the category. For the full ranking, see below. 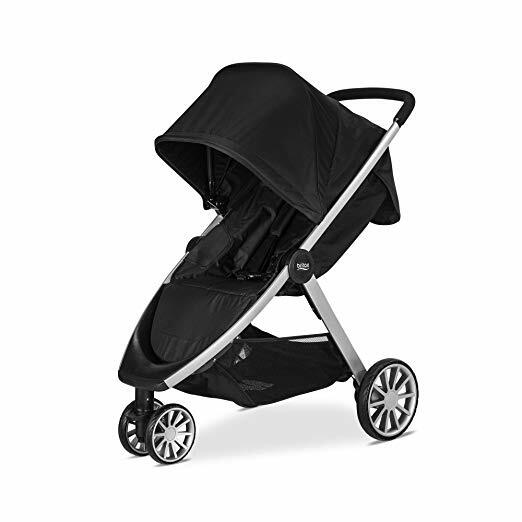 Checkout UPPAbaby Cruz Stroller for a detailed review of all the top strollers. This stroller has one of the largest storage bins with one of the highest allowable weight capacities at 25 lbs. The Cruz provides one of the largest underseat storage baskets we saw. 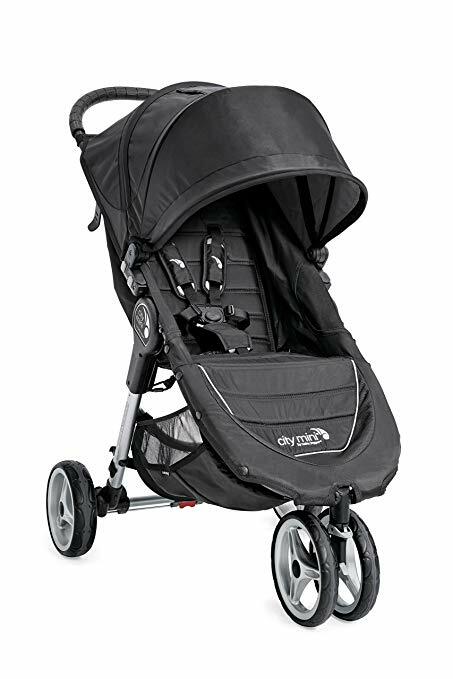 It’s easily accessible from the back or front (as long as the footrest is raised) and has a weight limit of 25 pounds—the second highest of the strollers we tested, after the Uppababy Vista. 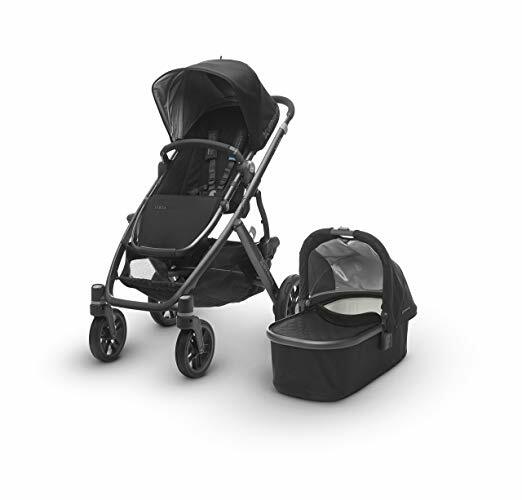 The stroller has a one-step back foot brake that flips and locks easily, and a gigantic storage basket below the seat that holds up to 25 pounds and is roomy enough for my diaper bag along with purchases from a day of errands. 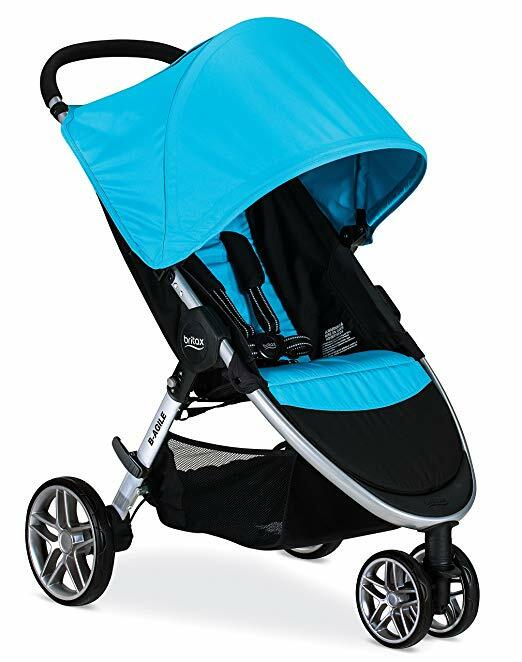 Stroller feels notably sturdy, and the handle shape is especially comfortable, according to trained panel. 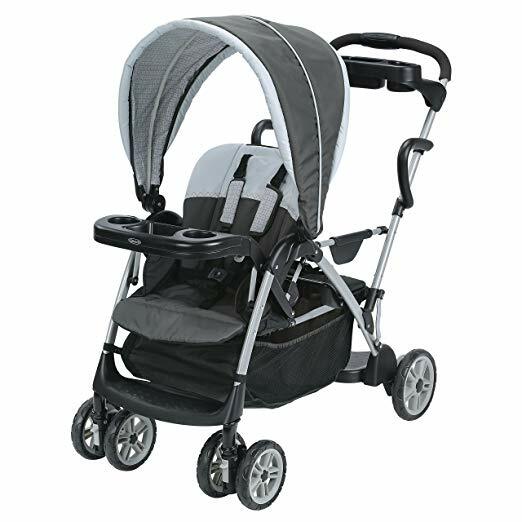 To make matters easier, the stroller stands when folded (so long as the handlebar is extended fully) so the fold/unfold process is much simpler than comparable options. It’s super easy to fold, has the same amazing sunshade, telescoping handlebar, extra large basket, and includes a bumper bar. You can fold it with the seat attached or without it. CRUZ has automatic lock and stands on its own when folded. 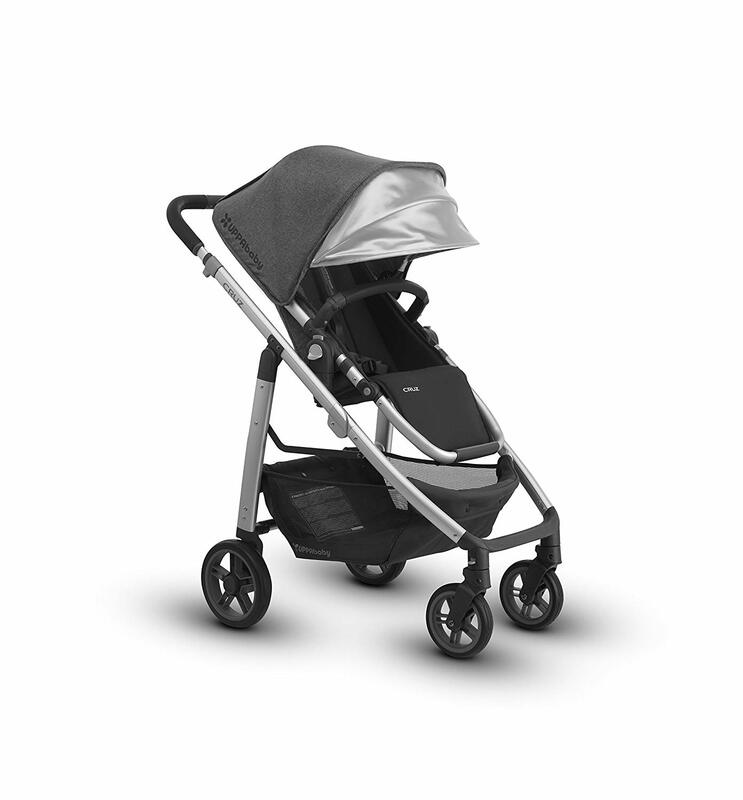 This stroller is built with welded and formed aluminum alloy frame, the kind that is used to build aircrafts. This makes it durable yet lightweight. It feels sturdy when pushed, and maneuvers smooth as silk. 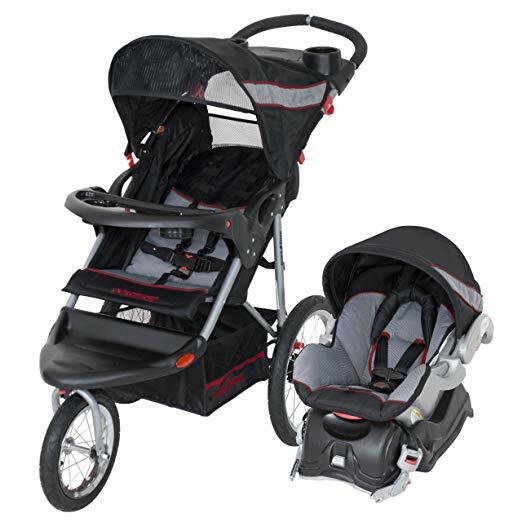 The handle bar on the Cruz is designed to make both taller and shorter parents feel welcome; it adjusts from a lower height of 39.5″ to a top height of 42,” which means most parents will find heights that work for them. For pushing and turning on pavement the Cruz requires two hands. It rolls smoothly, but the turns are a bit difficult. The handlebar adjustment is in the center of the handle, which makes it hard to use one-handed. The Cruz has an awkward two-handed fold that some parents we talked to don’t find intuitive. The only less than positive aspect is a recent issue we’ve noticed with the tires. Following a tough winter in which the Cruz spent many days trekking through snow, ice and salt, the wheels seem to have slowed down. We’ve hosed them down more than once to dislodge any debris, but they’re definitely not riding as smoothly. Yes, the CRUZ retails for $500. 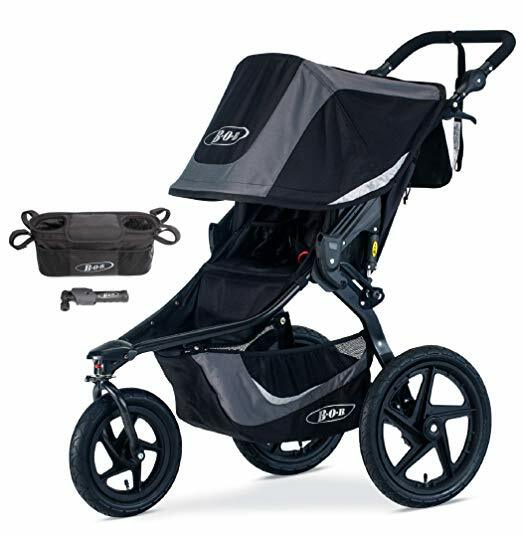 This price puts it in the upper middle-end of strollers, although that price includes a rain cover, bug net and bumper bar. The only other complaint is the lack of a standard parent cup holder and parent organizer that is a big disappointment to some owners. The Cruz doesn’t fold up very compactly when you need to pack it up, which isn’t a surprise when you consider the additional functionality of the reversible seat.